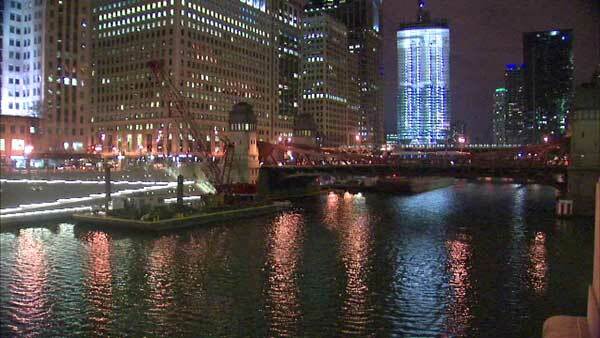 The LaSalle Street Bridge over the Chicago River will be closed from 7 p.m. Friday to 11 a.m. Tuesday. CHICAGO (WLS) -- The LaSalle Street bridge in downtown Chicago is closed until Tuesday so crews can work on the Riverwalk. CTA will reroute the 156 LaSalle bus. The bridge should reopen by 11 p.m. Tuesday.